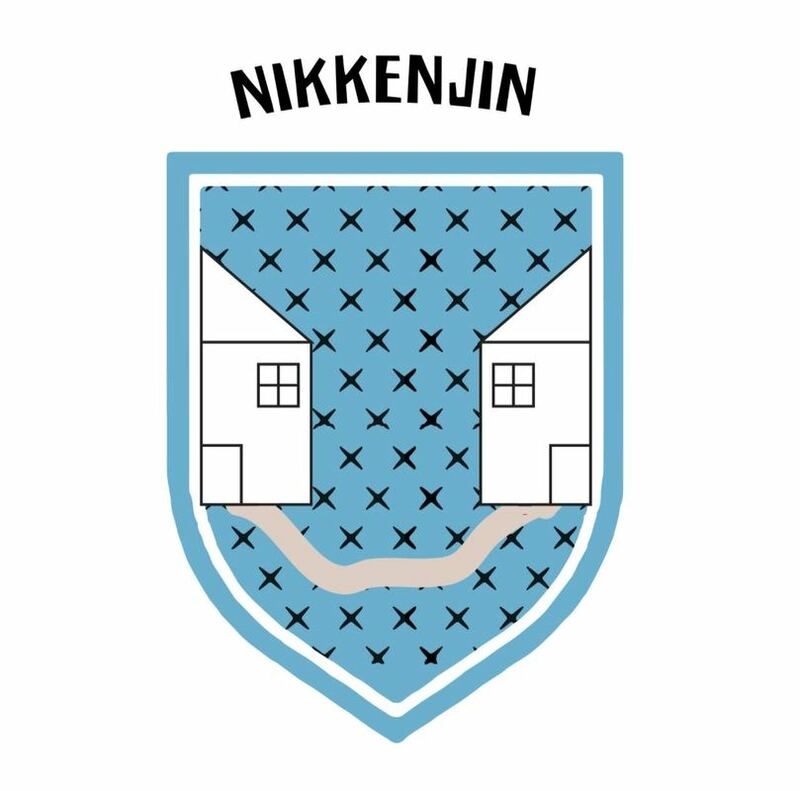 We are Nikkeijin, a big terrifying and crazy family. In our house, there are lots of different personalities, even though, we get along well. Our mother, Miss Anna, always tries to make us happy and to get a smile from us even if we are not having a good day or we are a bit angry, she is always there to help us. In this family, we make each other laugh and we are all the day making crazy things. We love making people happy and making them enjoy themselves. We are a united family, ¿what about you?